Low Kms! Certified Pre Owned! Warranty till February 2024 or 160,000km! 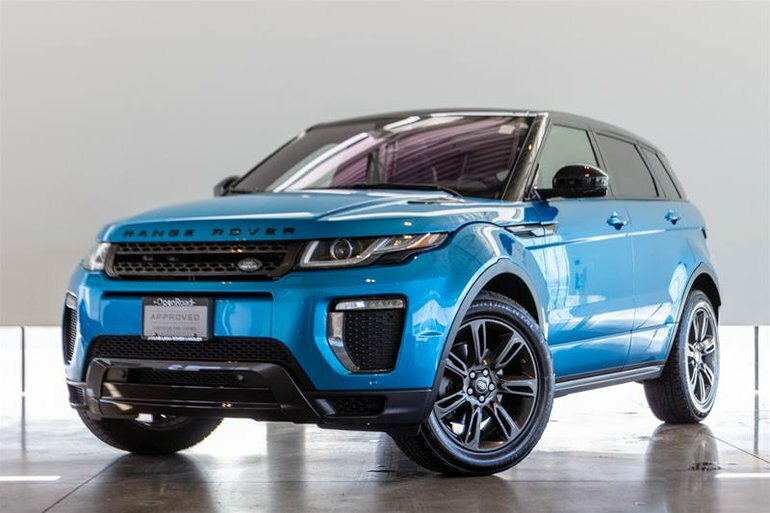 This Rare Landmark Special Edition Evoque comes finished in the beautiful Moraine Blue Premium Metallic on Ebony Leather Interior! 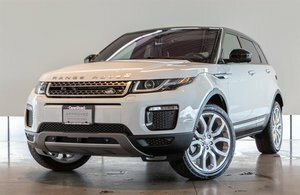 The Evoque boasts modern styling, a luxurious interior, and exciting performance. 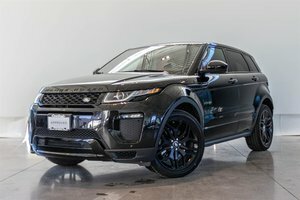 Standard features on this Landmark Model include Keyless Entry with Push Button Start, Rear View Camera with front and rear parking sensors, Heated Steering Wheel, Power Tailgate, Heated Front Power Adjustable Memory Seats and more! 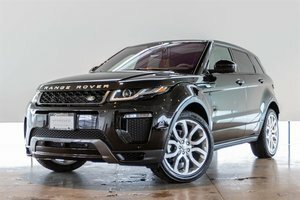 This Unit is also very well optioned with Blind Spot Monitoring with Closing Vehicle Sensing, Meridian Sound System, Ebony Headliner and the InControl Touch Pro Infotainment and Navigation System! Trade ins Welcome, Financing Available, Visit Jaguar LAnd Rover Langley to book your test drive today! 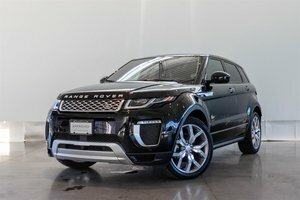 Interested in the 2018 Land Rover Range Rover Evoque 237hp Landmark- Special Edition ?